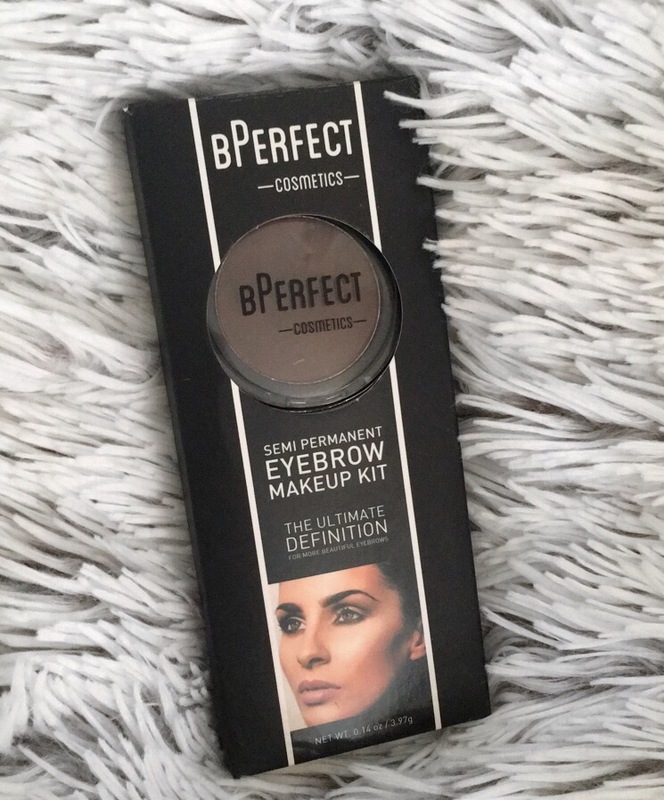 Recently I discovered a brand called BPerfect cosmetics. I honestly hadn’t heard of it too much until I came across it on Instagram. 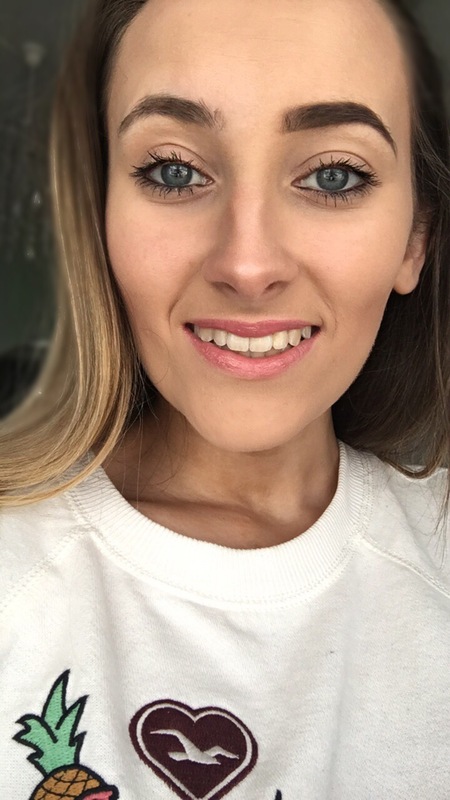 BPerfect Cosmetics are an Irish beauty Brand that started 2012 and is still based to this day in Belfast. All of the products from this beauty range are easy to use, versatile and created to change your cosmetic routine forever. BPerfect got in touch and sent me out one of their Semi Permanent Eyebrow Kits. I was so excited to try this out and haven’t stopped using it since I got it. My brows are far from perfect. They are uneven and are quite thick. Here’s a picture before using any brow products. Chocolate- For strong definition and a natural shape. Dark brown. Best suited for warm blonde, dark brown to black hair. Charcoal- For a high definition brow. Best suited for sliver, ash blonde, darker and thicker brown/black hair or for those who are wanting a more striking look. Irid Brown- Creates a defined shape. Medium brown with subtle red tones. Suitable for red, auburn and dark brown hair. Brown- For a very subtle look. The brown shade creates an even brow shape for the barely there look. Best suited to those with very fair brows or fine brow hairs. With a great selection of colours you should have no problem finding the perfect one to suit your brows. The powder is water-resistant, sweat proof and smudge proof!! It can last up to 24 hours or until you remove it with a makeup remover. I have worn it for about 12 or so hours (through work etc) and honestly it really does last. Once this product is on it’s staying on! I’ve tried many brow products gels, powders, pencils you name it. For me they smudge as soon as you hit off it and only last about 3 hours or so. 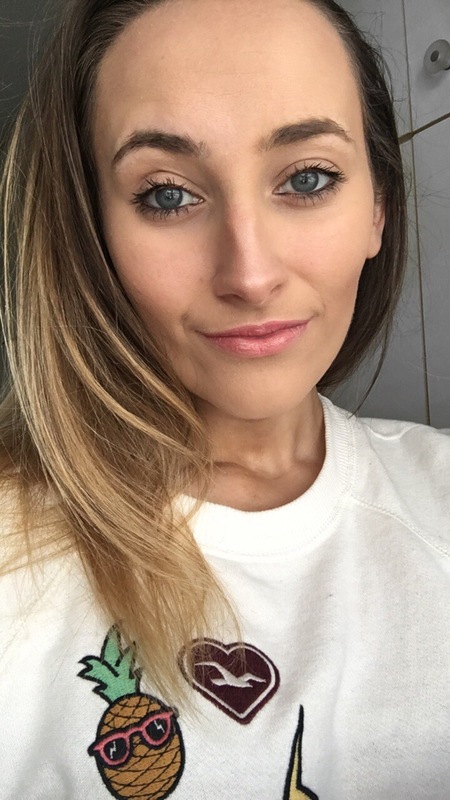 I constantly have to change my brow routine but I’ve never tried anything as good as this product and it’s definitely one of my favourite brow kits. 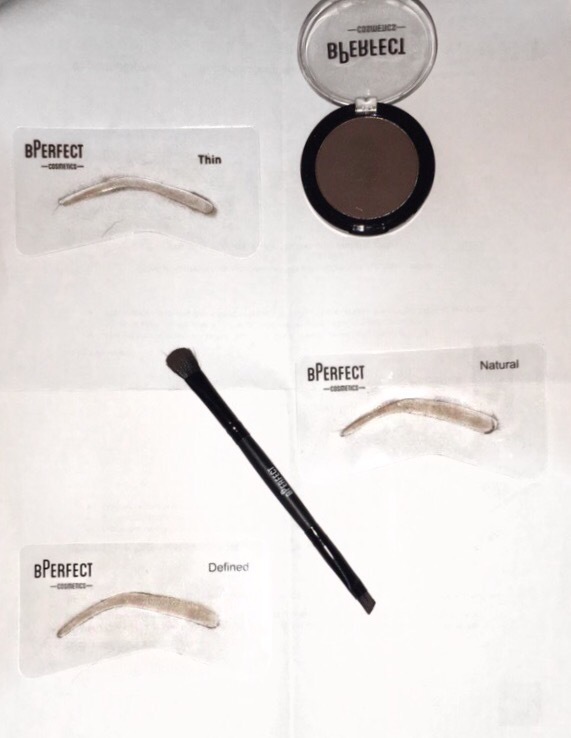 The kit itself comes with 3 brow stencils and a double-ended brush.The 3 stencils will allow you to create 3 different types of looks Thin, Natural and Defined so if you are unsure of how to create a nice brow shape these will sure help you. I don’t and haven’t used these stencils as I know the look I’m going for and tend to just follow my natural shape but I know brow stencils can come in handy for a lot of people to give you the perfect brows in seconds so it’s great to have them come with this kit. What I really liked about this eyebrow kit is that it is really pigment. 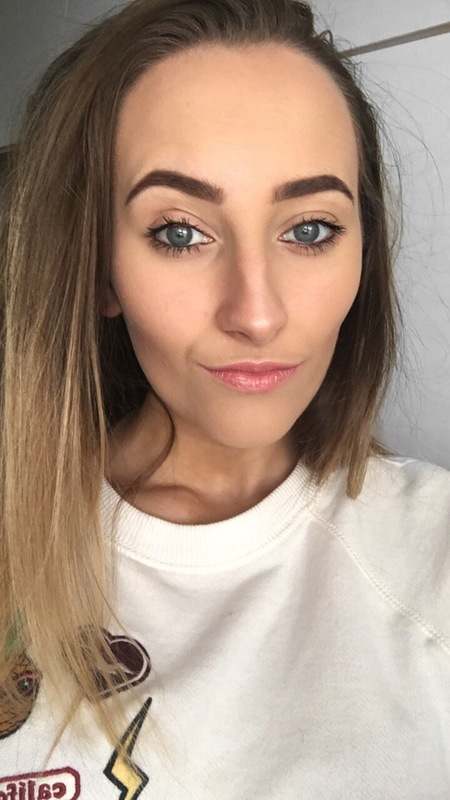 Some brow powders can give a very fake look but this one looks very natural on. Here is both brows filled in and looking on FLEEK!! A little bit goes a long way with this product, not much powder is needed on your brush which is great because it means it will last you a really long time. 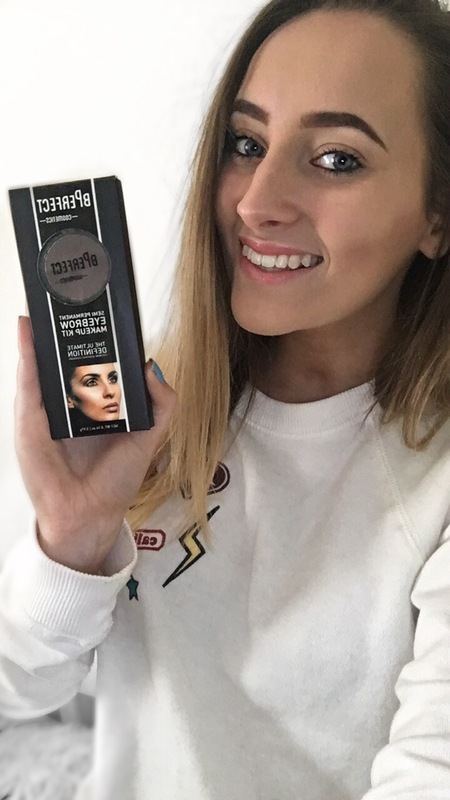 Its definitely a product worth buying retailing at €29.99 (£24.99) it’s a must have for any makeup kit rather you want to create a natural look or rock a nice glam going out look ITS PERFECT!! 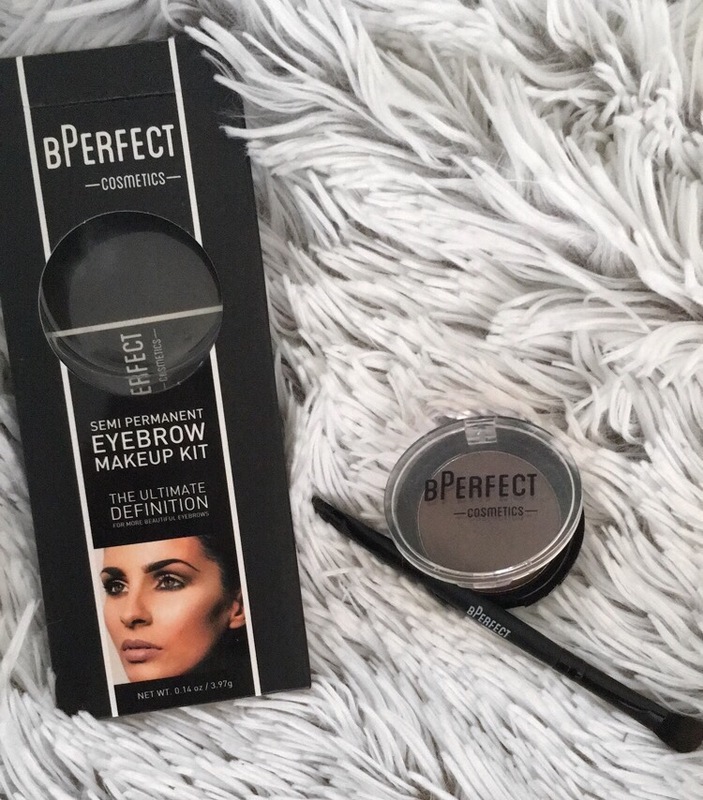 These BPerfect Semi Permanent Eye brow kits are available to purchase online http://www.bperfectcosmetics.com/product/semi-permanent-brows/ or in local pharmacies such as McCabes. 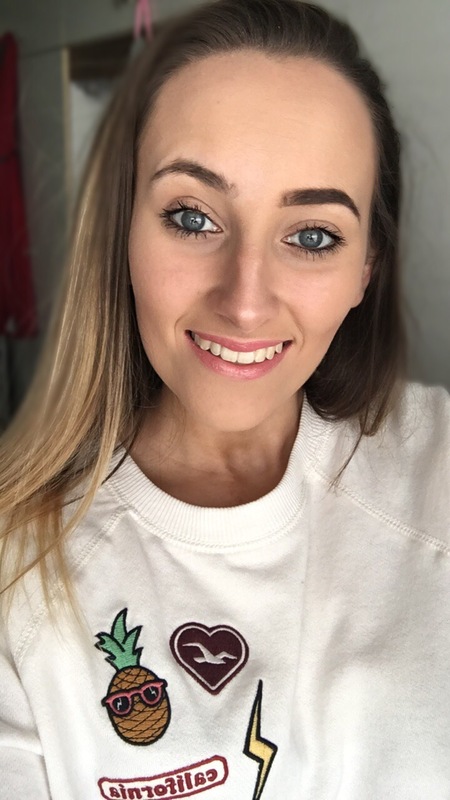 Hope you all enjoyed today’s post! Leave me a comment and let me know your thoughts. Will you be purchasing a BPerfect product?